We have worked for years to maintain our good reputation and professional prestige, helped by our many years' experience in advising on large complex projects, introducing innovative solutions and working with very demanding clients. The years of work and widening our expert knowledge enables us to resolve even the most complex legal issues. This is also why we have for years taken first place in rankings of law firms drawn up by Rzeczpospolita daily and Dziennik Gazeta Prawna daily. 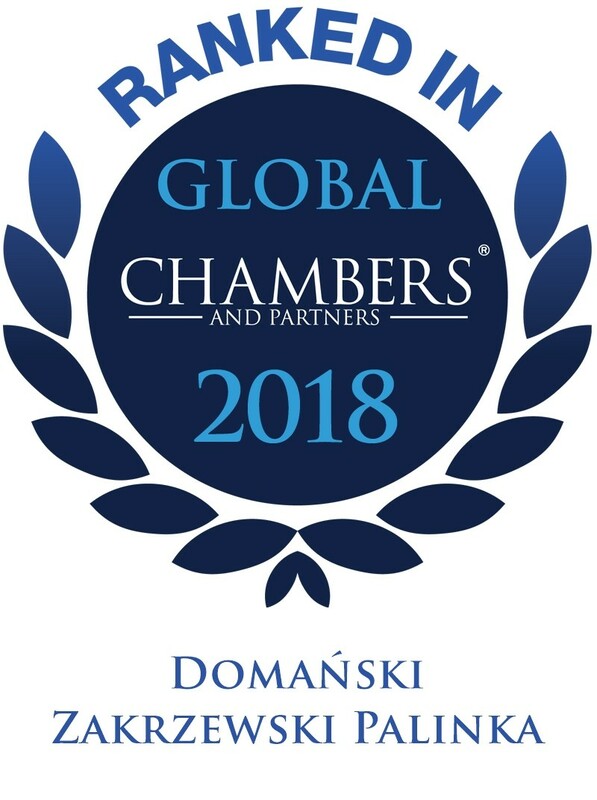 We have also been distinguished and recommended in international specialist rankings: Chambers & Partners, Legal 500, IFLR1000, ITR WorldTax and WTR1000.